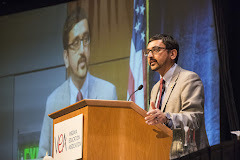 VEA Convention Report: We're Underway! The first business session of the 2019 VEA Delegate Assembly is underway! 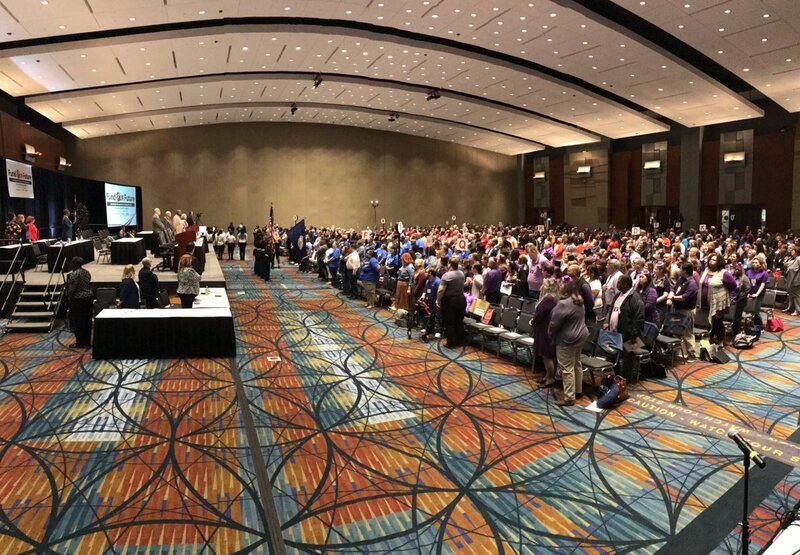 Educators from around the commonwealth, both teachers and school support professionals, are in Richmond to tackle the challenges and opportunities facing public education. We are THE advocates for schools and students in Virginia!